With ten minutes left, Dublin selector Paul Clarke began making his way for the exit at Fingallians GAA club, a hint of a smile very much apparent as he strode away. He'd just witnessed Diarmuid Connolly's first Championship start in a year. Both he and any Dublin fan watching St. Vincent's overcome St. Brigid's on Friday night will have liked what they saw. The Group 4 Dublin SFC game finished 1-14 to 1-6 with Connolly impressing. He wore number eleven but played as a number six. Ger Brennan's absence meant Tony Diamond had a gap to plug at centre-back. Their firepower up front is obvious, they merely needed a man to defend on the '45 and spray balls inside. A trim-looking Connolly convincingly delivered. Mossie Quinn was the star of the show, finishing with 1-8 in a superb showing. His inside forward partner Enda Varley had his say as well, kicking a gorgeous left-footed effort after cutting back in from the sideline. With forwards like that, it makes sense that Connolly could adapt to a new role, serving the unit rather than the individual. His skill-set is such that you still got to see glimpses of greatness; powerful running and fantastic fetching both on display. Even when his man retreated, Connolly maintained the centre. It starved the Brigid's inside line of possession and forced pot-shots galore in the first half. It is the latest in a series of big boosts handed to Dublin manager Jim Gavin. 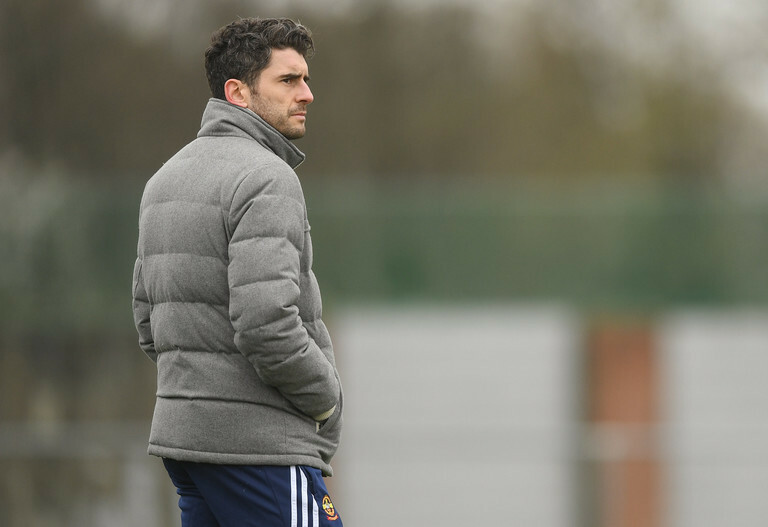 A year after a potentially devastating injury, a 35-year-old Bernard Brogan kicked 1-5 midweek as St. Judes drew with St Oliver Plunketts 2-6 to 1-9 in their Championship tie. Meanwhile, there is the matter of Rory O'Carroll. 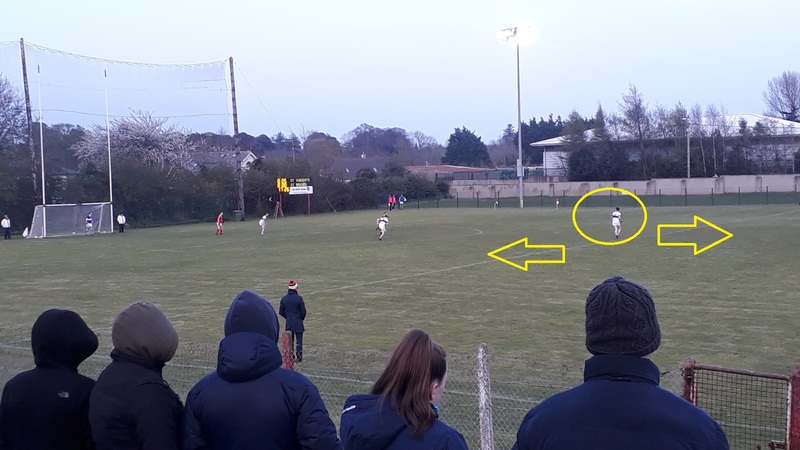 Paul Clarke has been busy this month and was a notable spectator at recent Kilmacud Crokes games as O'Carroll made his return after travelling in New Zealand. 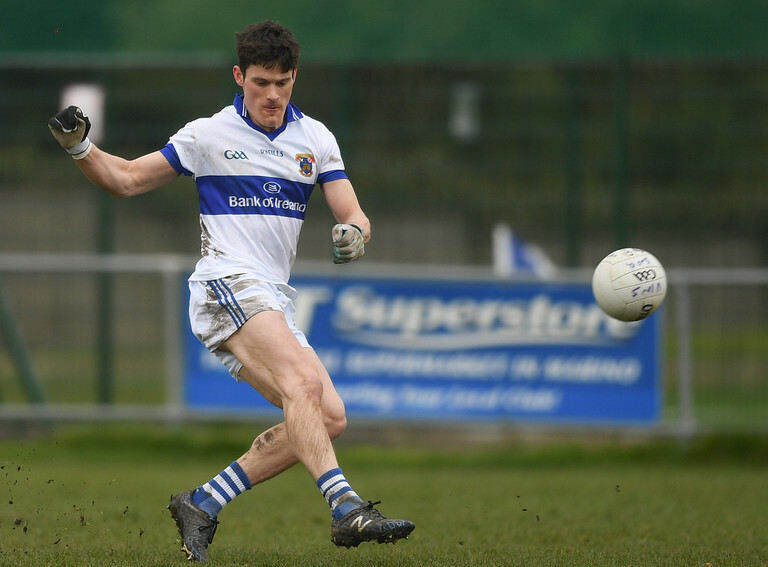 He lines out on Saturday night against Ballymun Kickhams in an eagerly anticipated Dublin SFC clash. A strong showing there strengthens the possibility of a return for the full-back. It's a position Dublin have been exposed in over the past 12 months and one that O'Carroll expertly filled in 2015. Dublin's disappointing start to 2019 exposed a chink in their armour, renewed hope for the All-Ireland challengers. Yet it's far from a rocky ship right now. The O'Byrne Cup and recent league campaign hinted at new Dublin options and there's still space for some old ones as well. Beware of sleeping kings underfoot this spring.